Mumbai, March 14 2015: Bowers & Wilkins, the global leader for premium loudspeaker products and purveyors of True Sound with nearly 50 years of audio heritage, today announced the launch of 3 new products in India. 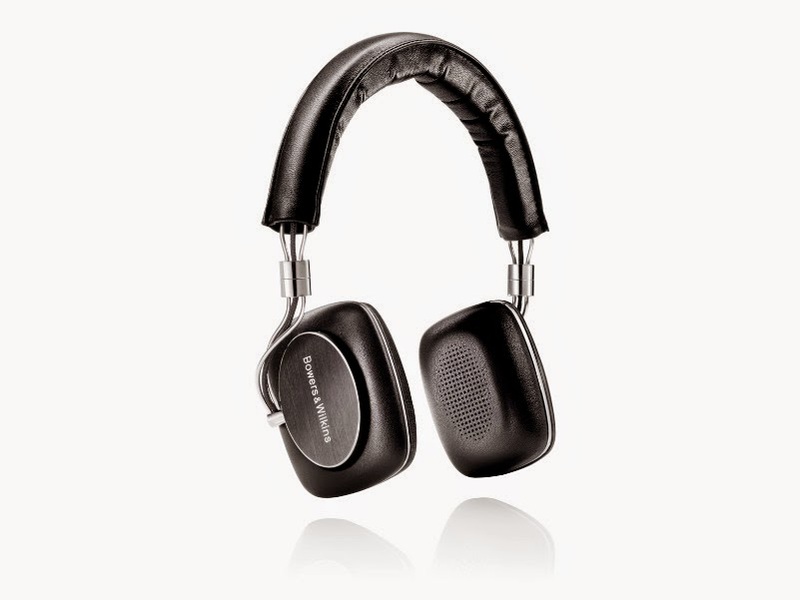 These new products include Bowers & Wilkins T7, Bowers & Wilkins P5 Series 2 & Bowers & Wilkins C5 Series 2. 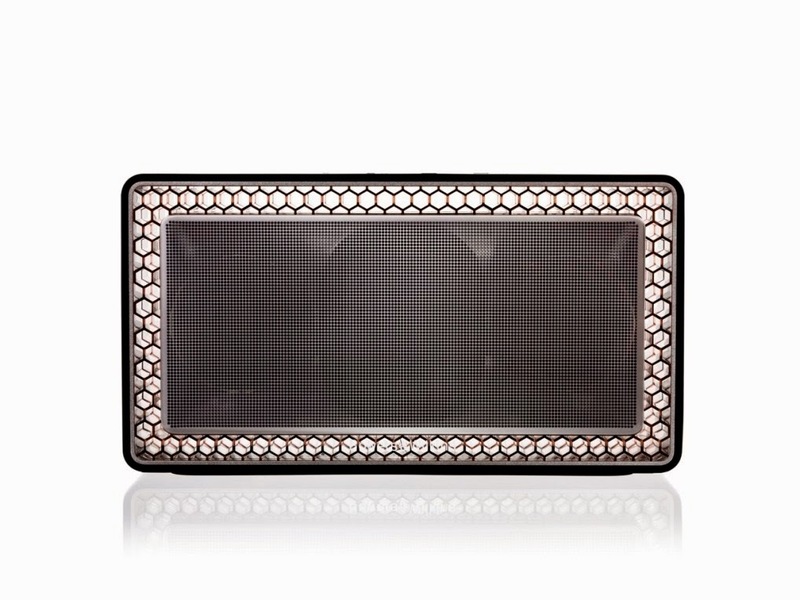 These new products are going to give a new experience of audio entertainment to the users. 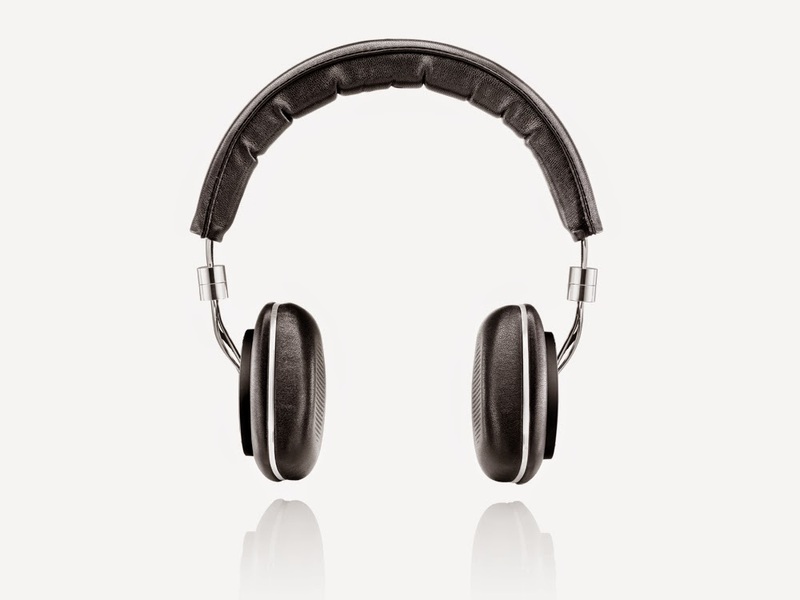 Bowers & Wilkins products are available at Apple Premium Retail outlets all over India. Bowers & Wilkins is a global leader for premium loudspeaker products and purveyors of True Sound with nearly 50 years of audio heritage. 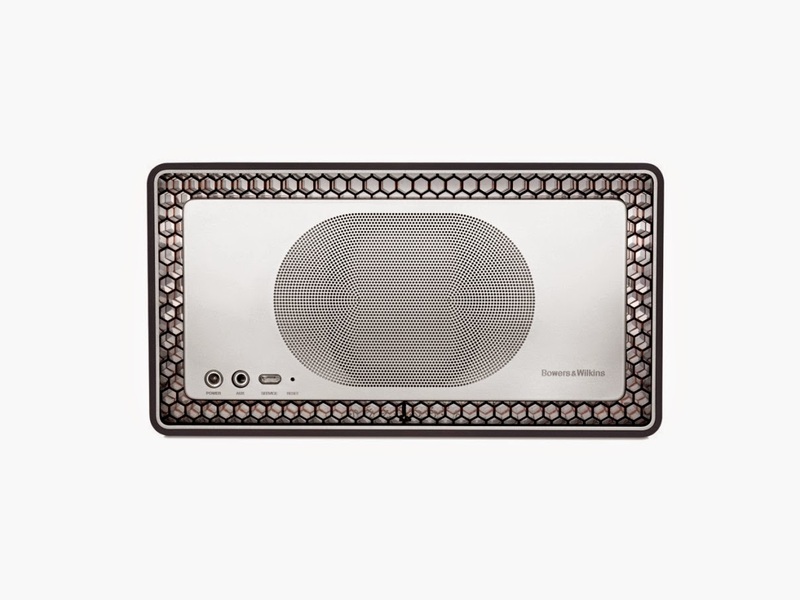 Its innovative, award-winning audio products are an essential element to audio entertainment whether at home or on the move. Bowers & Wilkins loudspeakers are highly regarded as the definitive 'audio reference', as demonstrated by their use in leading recording studios throughout the world including London’s famed Abbey Road Studios and Skywalker Sound in California. The notion that remarkable sound must be experienced to be fully appreciated is reinforced by the company’s motto - Listen and you’ll see.